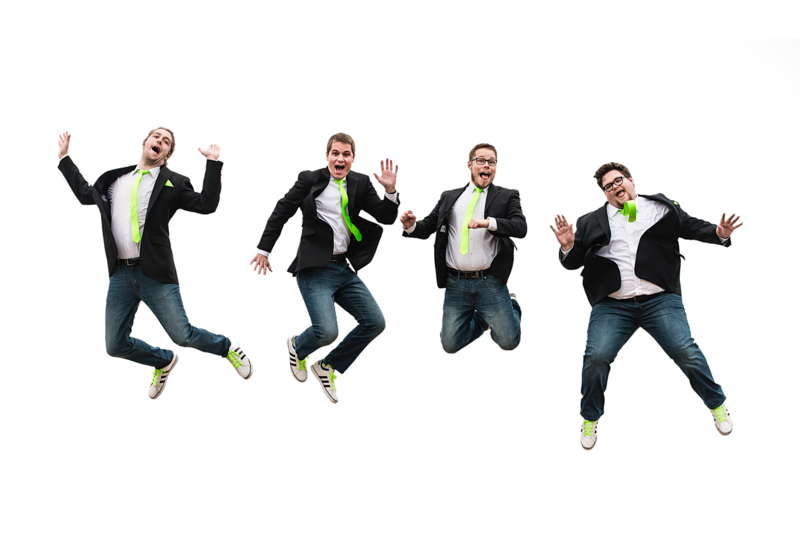 FivE is a creative and innovative new quartet that pushes the boundaries of low brass chamber music. 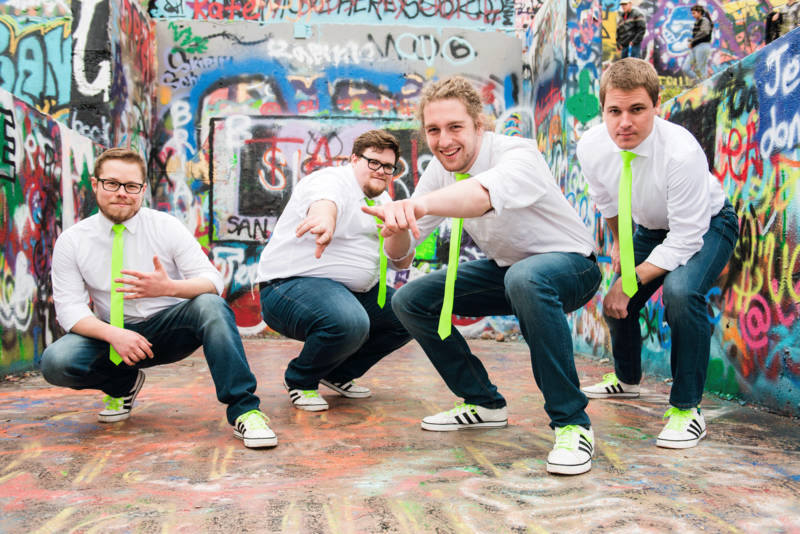 Combining comedy and theater with outstanding musicianship, FivE brings fresh energy to a unique musical product. 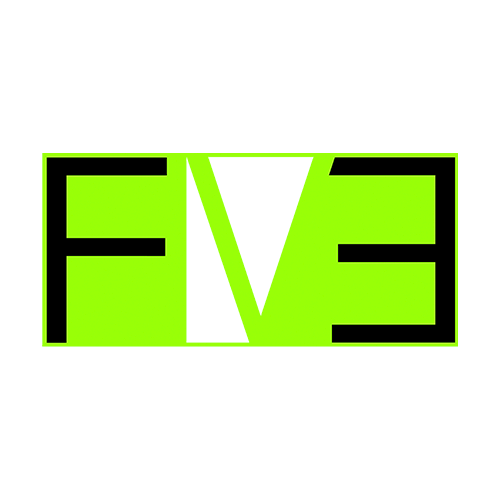 Conceived in 2012, FivE has attracted national attention for its distinguished sound, popular YouTube videos, and success in chamber music competitions. In 2013, FivE was selected internationally as one of twelve ensembles to compete in the 40th Fischoff Chamber Music Competition, the largest of its kind in the world. FivE is the only euphonium quartet ever to advance to the Fischoff quarterfinals. The recent emergence of euphonium quartet as a serious performing ensemble coincides with a need to expand the canon of original repertoire. As a result, FivE composes, arranges, and adapts new music and old favorites specifically tailored to the strengths of the ensemble while combating the difficulties of arranging for homogeneous instruments. FivE performed their popular shows “NEON” and “#hashtags” in over a dozen cities in the last two years. Highlight performances include a featured recital at the International Tuba Euphonium Conference, a showcase at the TMEA convention, and four keynote appearances at ITEA conferences. 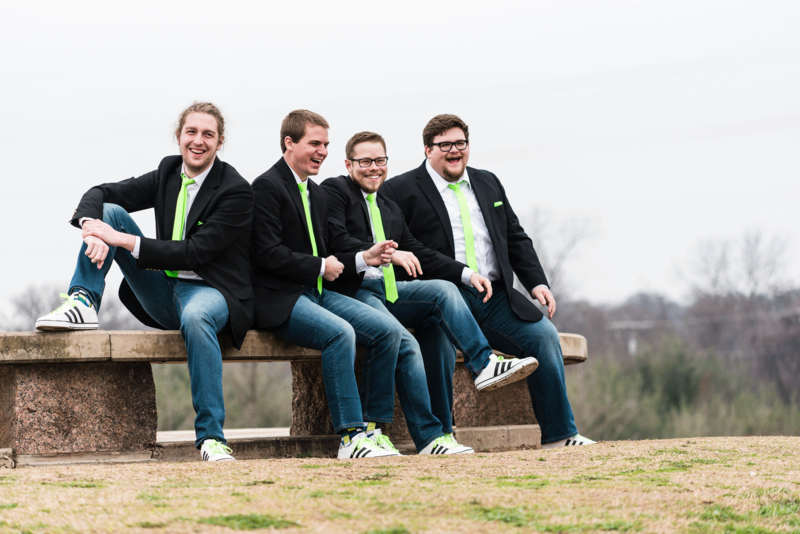 The quartet also regularly gives clinics and has toured through Texas, Oklahoma, Arkansas, Missouri, Florida, Indiana, New York, Ohio, Pennsylvania, and Virginia. Individually, the members of FivE have excelled in prestigious solo and composition competitions. 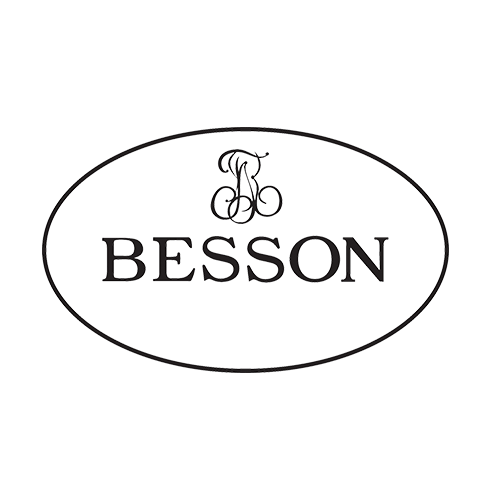 Their successes include first prizes in the Leonard Falcone International Euphonium and Tuba Festival, the MTNA Young Artist Solo and Composition Competitions, ITEC Young Artist Competition, Euphoniumcommissions.org, and University Concerto Competitions. In the Fall of 2017, FivE released their first full album titled “Play” on iTunes, Google Play, Spotify, and other popular media platforms. The quartet is currently working on the commission of a large work for euphonium quartet and wind ensemble by Steven Bryant that will be premiered in Sydney, Australia in May 2019. 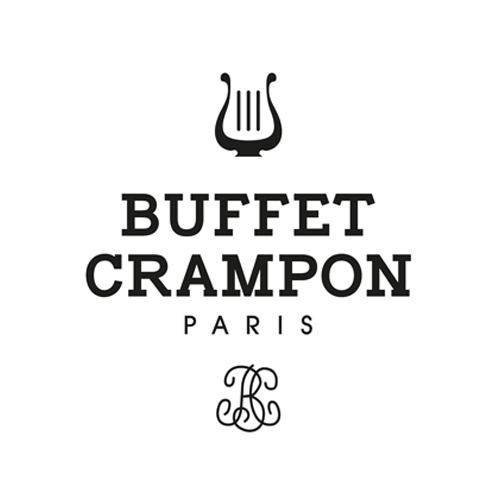 FivE is a performing ensemble with Buffet Crampon and plays exclusively on Besson instruments.